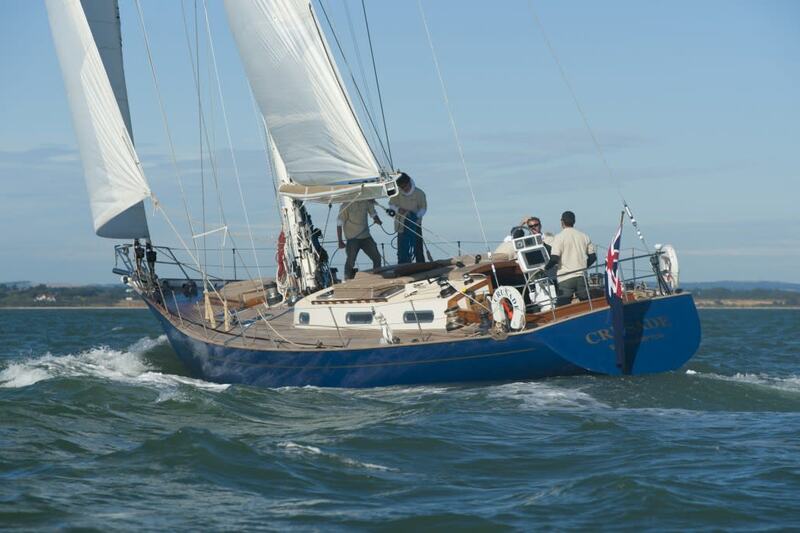 Custom built in 1969 by Alan Gurney, the 64ft Crusade was refitted in the winter of 2011. 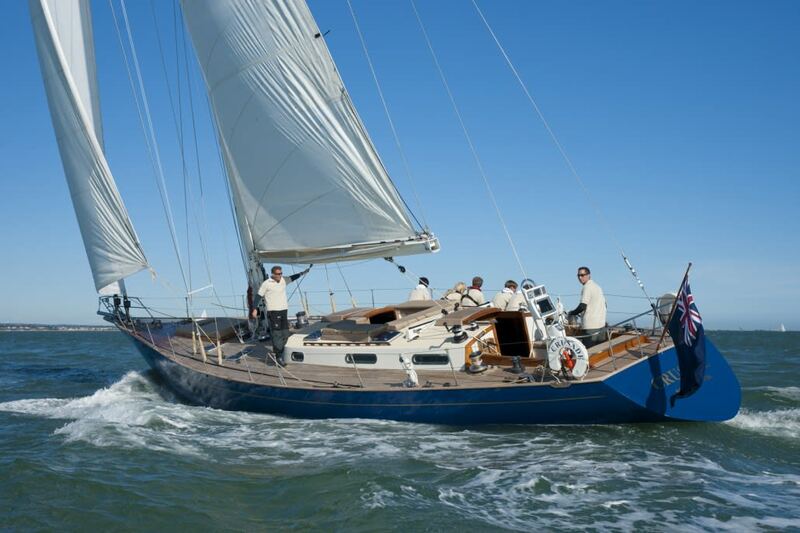 This was the first flush deck race boat and won the Sydney Hobart race in 1971, she exudes charm and elegance on the water and offers good performance under sail. 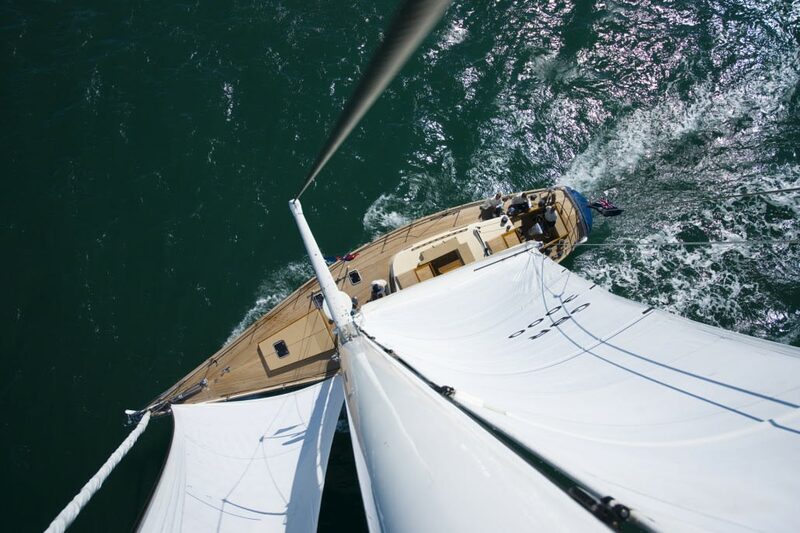 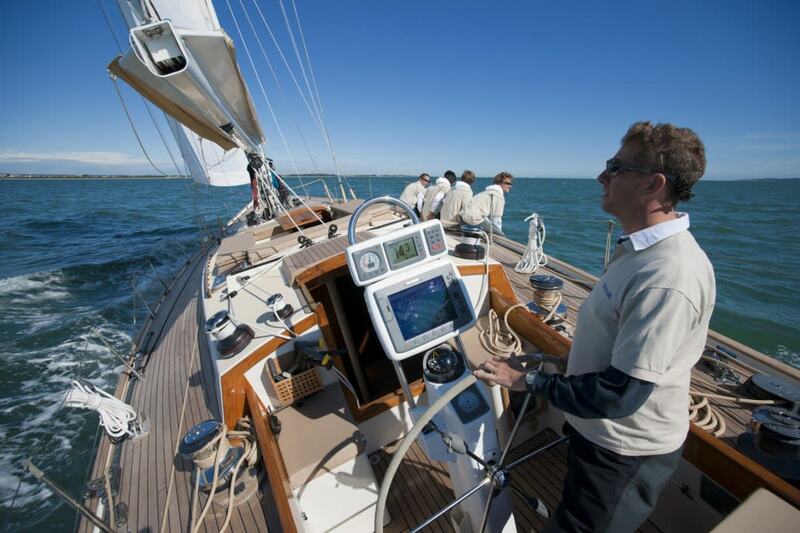 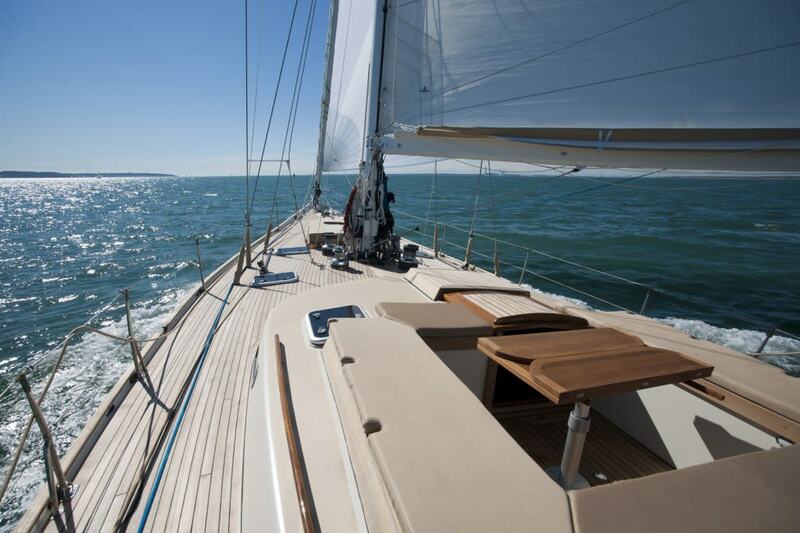 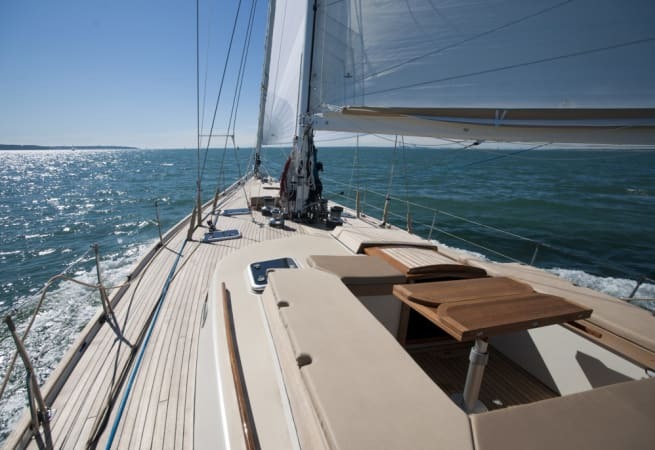 Whether you’re looking for a true sailing challenge or a relaxed cruise around the Solent, your skipper will ensure your experience is everything you expect and more.